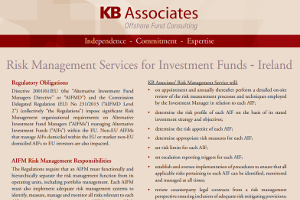 Hedge fund managers face an increasingly challenging investment, risk management, operational and regulatory environment. 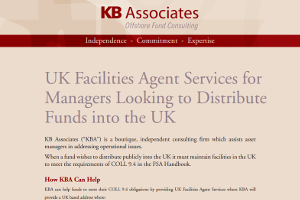 KB Associates offers a range of solutions enabling hedge fund managers to focus on the core task of investment decision making secure in the knowledge that all supporting activities are professionally managed. 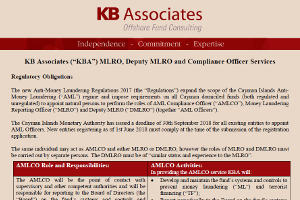 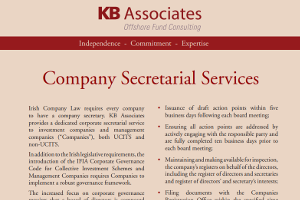 Provision of an interim/part time C.O.O. 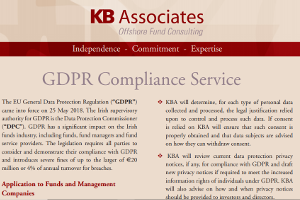 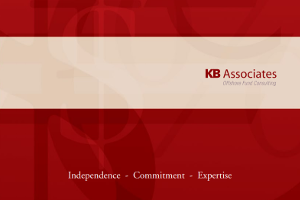 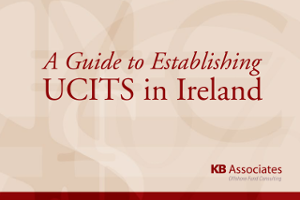 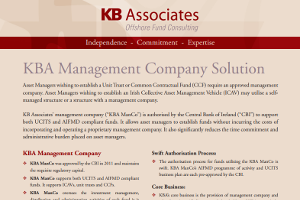 KB Associates works with a wide range of service providers and our independence means we offer impartial advice as to the right service providers for a particular manager and fund structure. 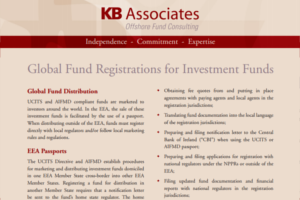 In an extremely competitive market for investor capital, it is important that both the fund and manager have the necessary operational infrastructure to pass investor due diligence reviews. 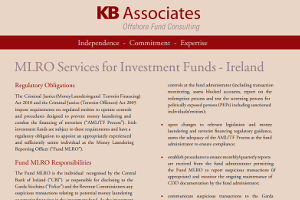 Such due diligence reviews are increasingly focussed on operational issues. 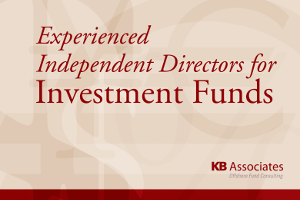 The focus of investor due diligence is evolving rapidly and it is imperative that proper structures and operating procedures are in place. 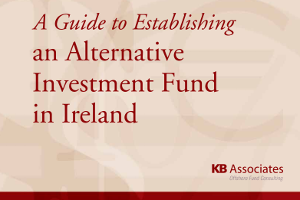 Recommendations are provided as to how enhancements may be made which will ensure that operational matters are a positive factor in the decision making process of potential investors.